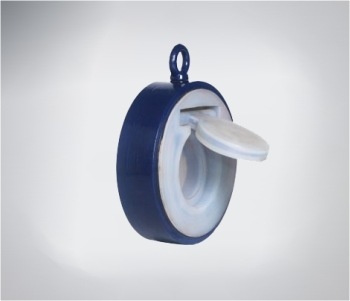 Our firm is among the reputed names in the industry engaged in manufacturing and exporting sturdily-built Lined Swing Check Valve. To ensure that offered lines valves are able to stand tall on the expectations of patrons, we manufacture these by making use of quality assured raw material. Along with this, we strictly adhere to globally laid quality standard while manufacturing these lines valves. 2 FLAP 1 CS / SS +3 mm THK. Protect pumps and compressor equipment from damage caused by backflow and reverse flow. Check valves are used to prevent backflow and maintain pressure. They are commonly used as: a backup in case a pump fails, to help compressors and reciprocating pumps function, and when the system pressure exceeds the primary equipment capabilities. 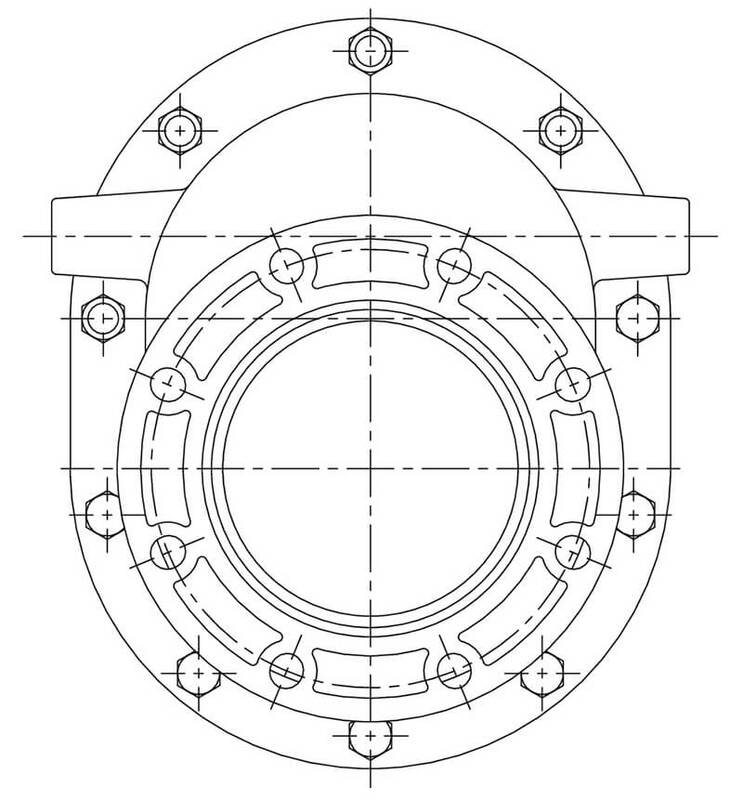 Check valves can be seen in industries such as refining, petrochemical, chemical, etc., oilfield production, water, steam, refining petro, and viscous fluids.